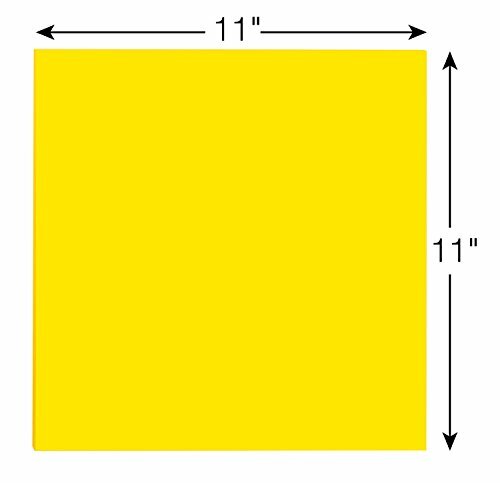 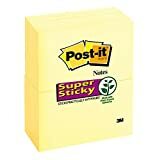 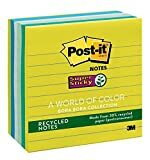 Post-it Super Sticky Big Notes, 11 x 11 Inches, 30 Sheets/Pad, 1 Pad (BN11), Large Bright Yellow Paper, Super Sticking Power, Sticks and Resticks - KAUF.COM is exciting! 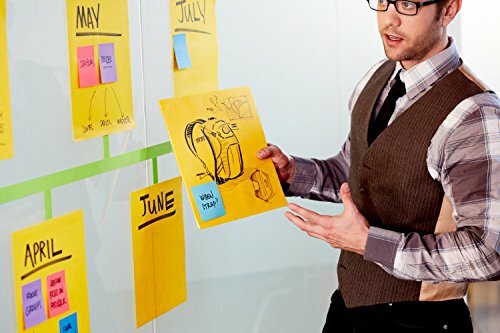 Think big! 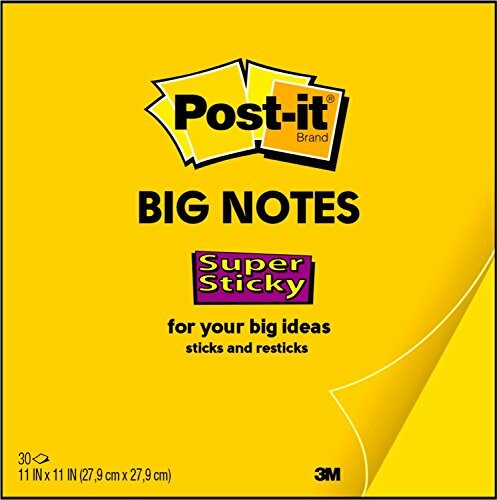 ignite your creativity with Post-it super sticky big notes. 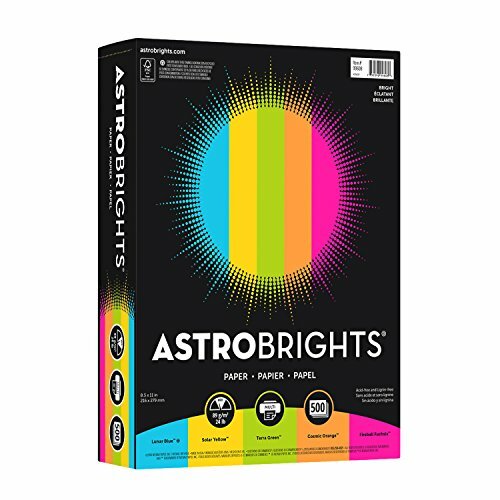 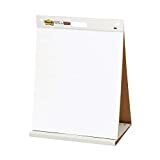 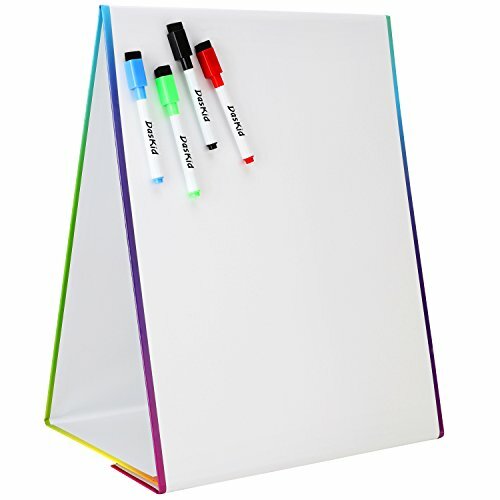 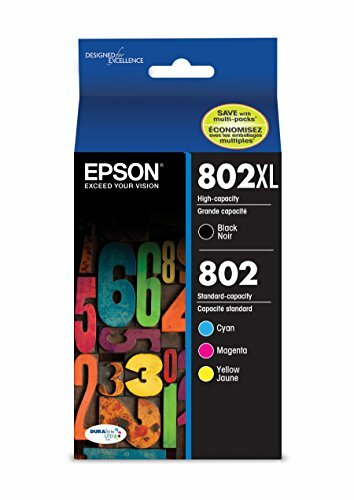 These bright and colorful pads are designed to help you visualize your ideas with sheets that can be displayed on smooth, vertical surfaces. 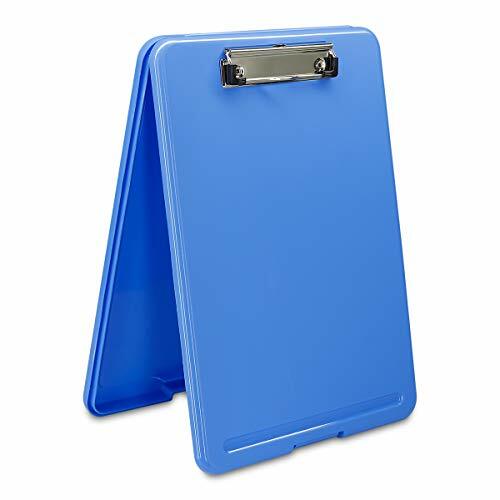 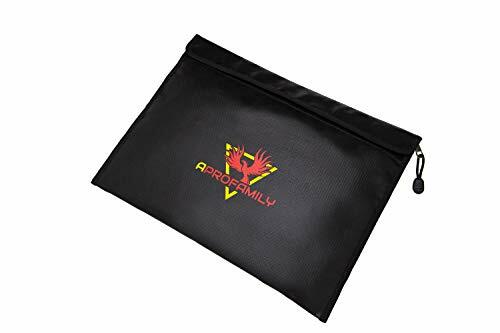 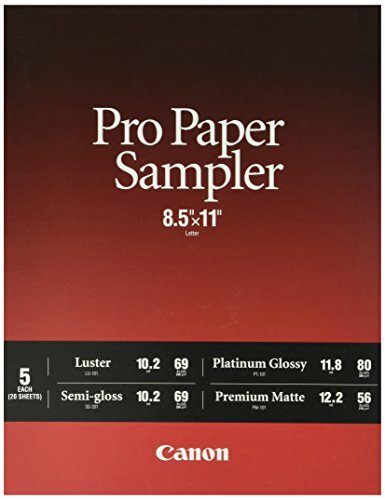 Large in size, yet easily portable. 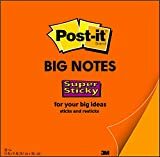 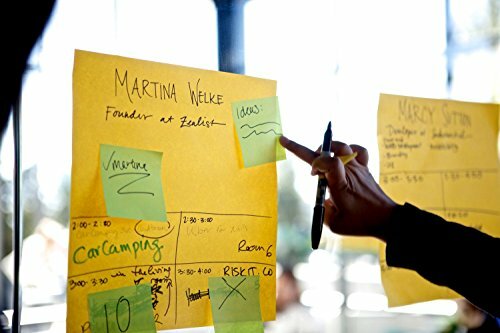 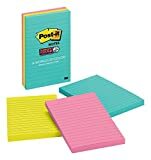 Use Post-it super sticky big notes to bring your big ideas to life. Each pad has 30 self-stick sheets.